Diana Vreeland's Empress of Fashion is an olfactory ode to the original influencer. Long before the days of street style and #sponcon, an original influencer set the tone that still makes a massive impact today. 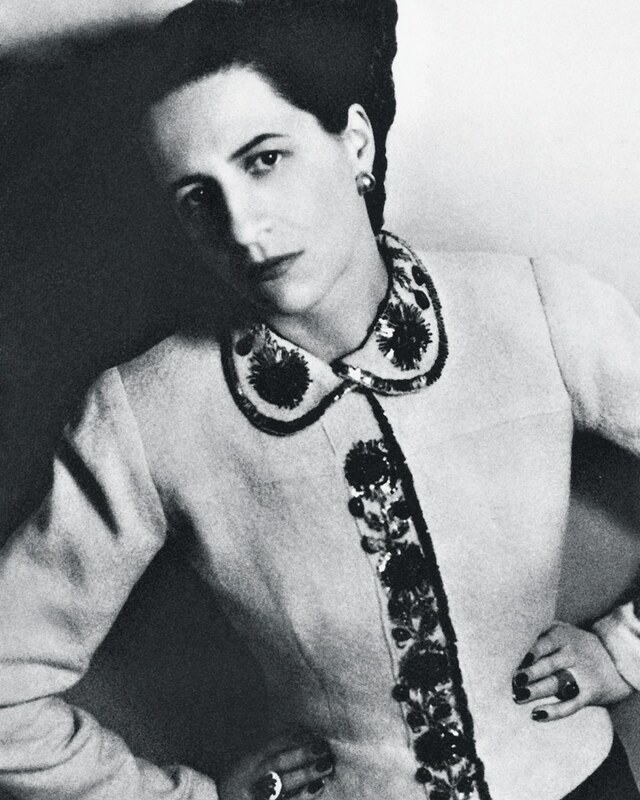 From her glamorous circle of friends (think Cecil Beaton, Coco Chanel and Wallis Simpson) to her unflinching “Why Don’t You?” column in Harper’s Bazaar to her often quotable quips such as “Too much good taste is boring,” Diana Vreeland’s unique imprint still resonates today. “My grandmother was all about empowering women to be creative and live a full and dynamic life,” says Alexander Vreeland, who has taken the reins of his family’s stylish legacy. In the spirit of the iconic fashion editor, Alexander launched a series of scents that capture the passion of his grandmother, known for her distinct point of view and devotion to the fantasy of fashion. “Empress of Fashion reflects that spirit and makes you feel beautiful, sensual and powerful,” Alexander says. As the latest unveiling for the collection, the fragrance is presented in the style-setter’s signature animal print and bold red packaging. “It is a totally modern take on an oriental fragrance,” he says. Empress of Fashion’s aromatic profile offers a statement-making blend of blackcurrant bud absolute, modern pink pepper and a velvety Turkish rose heart, with a sultry base of cypriol, and tonka and vanilla bean. With a complex and bold profile like this, we think it’s a stylish statement that is sure to endure the test of time.